Please have a nice and safe Fourth of July. 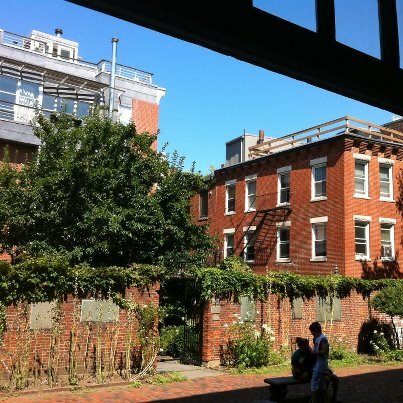 This picture is one I took last year of how it looks outside the window of the Old North Church in Boston. One if by land and all that. 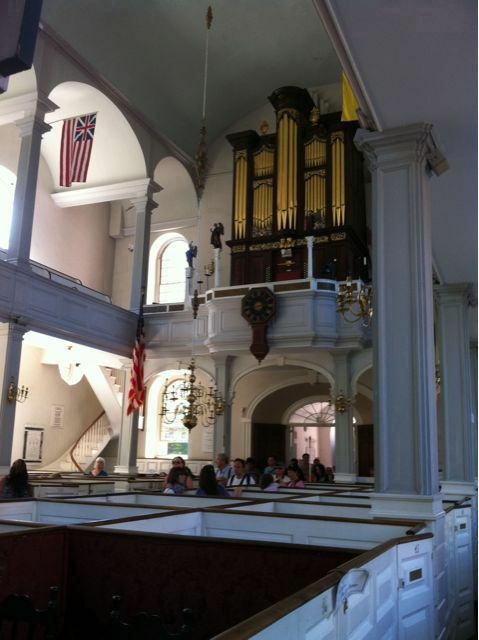 Here is the inside of the Old North Church in Boston. One if by land and two if by sea. This is the site of the Boston Massacre. What can I tell you? 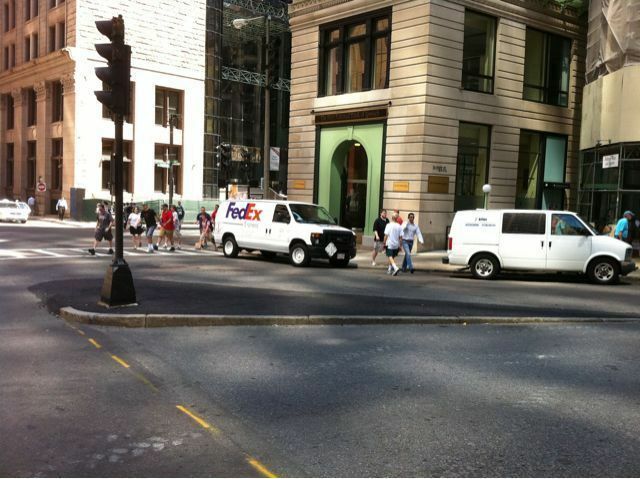 That traffic island and the area around it is where the Boston Massacre took place in 1770. Photo copyright 2011 Neil Aquino. 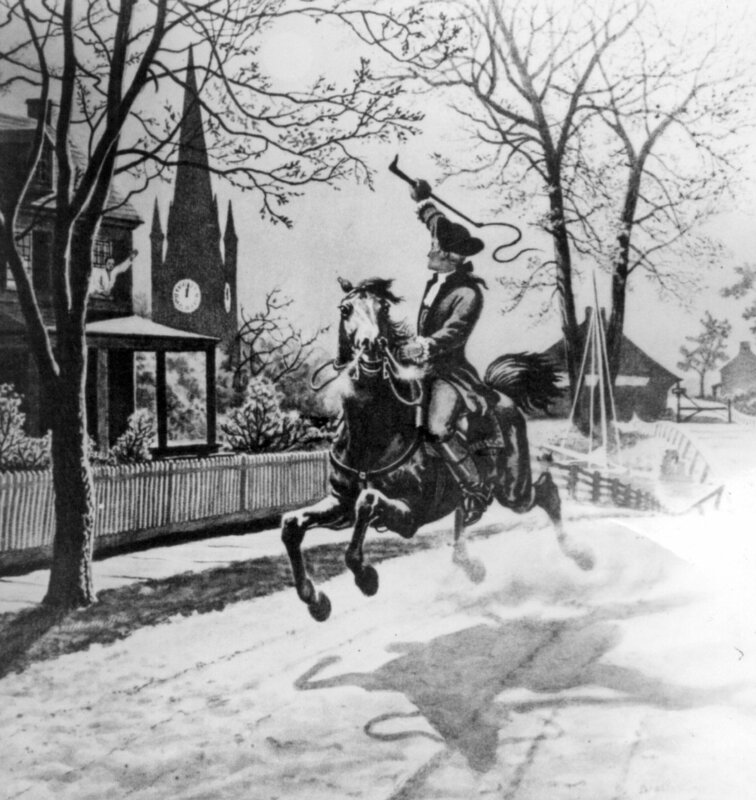 Due to recent comments by Sarah Palin, Paul Revere’s Ride is in the news. When important events in American history find their way back into the news, that is a good time to take your own initiative to learn the real facts. Above is John Singleton Copley’s 1768 painting of Paul Revere. Here is how this painting is described by the Boston Museum of Fine Arts. 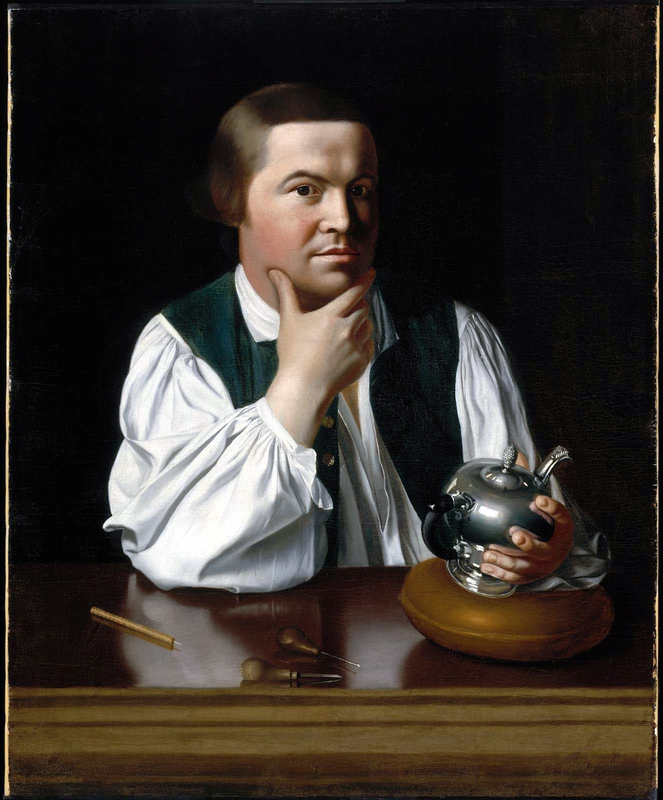 Revere, a silversmith, is seen here as both a working person and as a thinker. Every working person has the ability to understand complex things if he or she is willing to make the effort. An excellent book about Paul Revere and the Boston he knew is Paul Revere And The World He Lived In by Esther Forbes. A book about the famous ride that got strong reviews is Paul Revere’s Ride by David Hackett Fischer. I have not read this title. 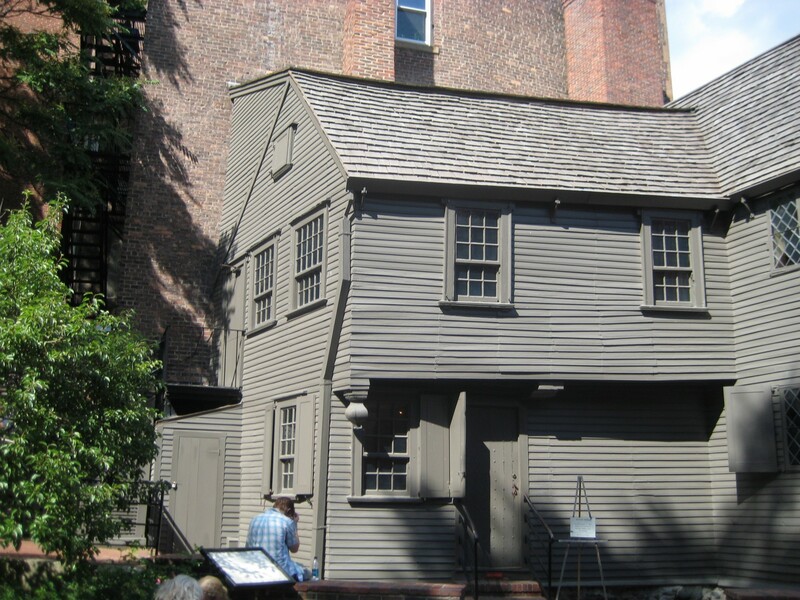 If you have the good fortune to be able to visit Boston, you can tour the home where Paul Revere and his family lived. Here are facts about the Midnight Ride from the Revere Home. Below is a picture of the Revere home that I took in 2008. In Boston you can also visit the famous Old North Church. This is the church where the lanterns were hung on the night of Paul Revere’s ride. 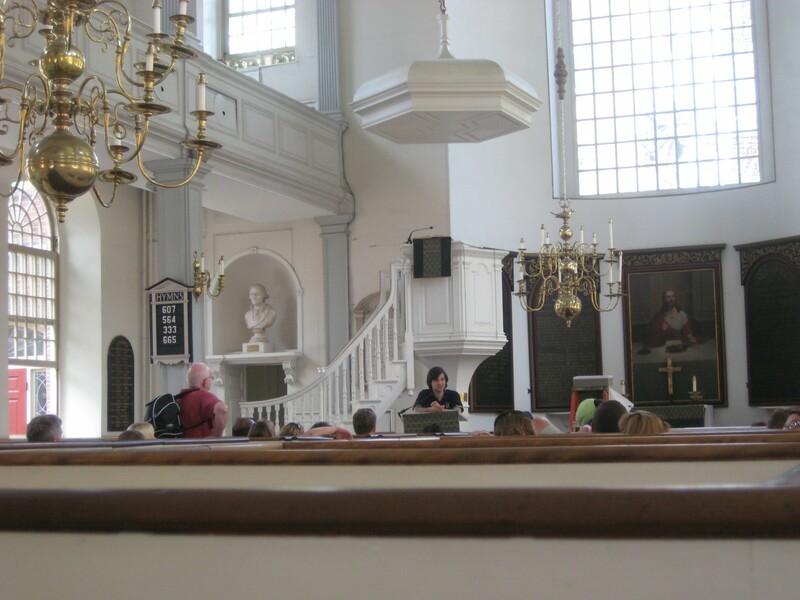 Below is a picture I took from inside the Old North Church in 2008. Please allow me to be clear—You don’t need to go to Boston to learn about Paul Revere and his ride. All the information you need is at the library, the bookstore, and on the internet. The things you need to learn about yourself and your world are all around you. These things are accessible with effort and imagination. You are crazy if you allow other people to tell you about your past. If you allow other people define your past—and by extension to define the person you are—you will lose control of your future. I Had A Dream I Was Swimming In Boston Harbor—Would This Be Advisable? A few nights ago I had a dream that I was swimming in Boston Harbor. In this dream, the water I was swimming in was calm and blue. I was near a beach. Not far away from where I was swimming, was an industrial portion of the harbor with power plants and factories. Do people swim in Boston Harbor? Is it safe to swim in Boston Harbor? How polluted is Boston harbor? It does seem that people do swim in Boston Harbor. Here is the link to an event where people swim around the harbor to raise money for charity. I’m not sure what this tells us because the people doing this appear to be active swimmers who would swim anywhere for the challenge—Though they do not appear to die on the spot after they get out of the water. They do serve this guinea pig function. If the water is safe to swim in 90% of the time, I guess my chances are nine in ten that I was okay after the swim in my dream. Some of you will recall that the condition of Boston Harbor was an issue in the 1988 Presidential campaign. George H.W. Bush asserted that his opponent, Massachusetts Governor Michael Dukakis had not done enough to clean the harbor. Here is one the ads from the 1988 campaign that attacked Mr. Dukakis. It sure is something that a Republican could get the edge on an environmental issue. They must have been laughing it up at the Bush campaign. 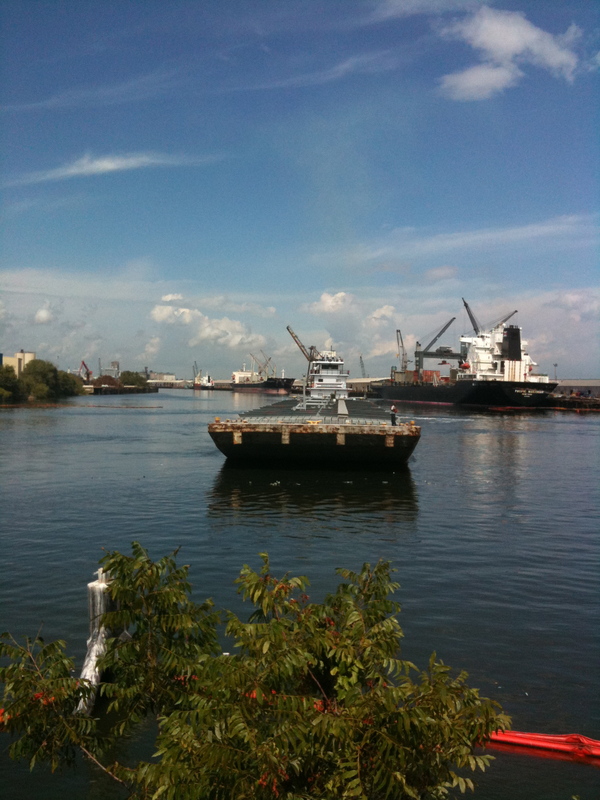 Here is the link to the advocacy group Save The Harbor. If you poke around this site you’ll find facts about the harbor and a list of links to news stories involving the harbor. The Massachusetts Water Resource Authority has many facts about the harbor and about harbor beaches. Here is a list and some facts about Boston-area beaches. 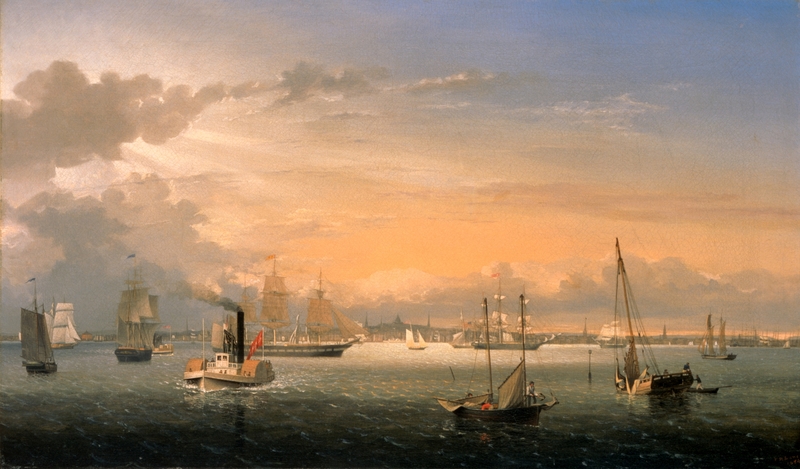 A book on the harbor that I’ve not read is––Political Waters: The Long, Dirty, Contentious, Incredibly Expensive but Eventually Triumphant History of Boston Harbor—A Unique Environmental Success Story. This book is by Eric Jay Dolin. While the length of the title is a turnoff, I’m sure the book is quite useful. Mr. Dolin wrote a book I’ve read about the history of U.S. commercial whaling and he is well-informed on these New England nautical topics. I don’t know why I had this dream. It could because I was in Boston two years ago. It could be that my father once told me that he swam in what was then a very dirty Providence River when he was a kid. Whatever the reason for the dream, it does seem that, in most cases, you can swim in Boston Harbor. Hyatt Hotels in Boston have fired longstanding housekeeping employees and replaced them with outsourced and lower paid staff. Massachusetts Governor Deval Patrick has threatened a boycott of Hyatt Hotels by state employees on official business. Hyatt provides jobs for people and most of us need jobs. But we can’t get by in a nation where loyalty and good work has no value. Hyatt should bring back the dismissed workers. If wage cuts must be made, then deal with the people who have had a hand in making Hyatt a successful hotel chain. When will American business places realize that if they hope to make money, that there are going to have to be workers and consumers who have good paychecks and steady work? When will American consumers realize that a focus on price at the expense of everything else will lead only to a downward spiral of wages and benefits? 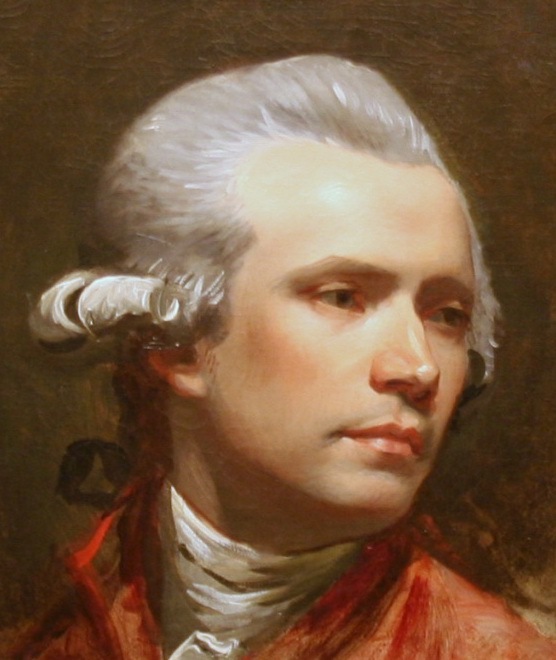 Above is the self-portrait of the great artist John Singleton Copley. This portrait was painted in 1784 when Copley was 46. In 1784 Copley lived in England. He had been born in Boston in 1738 and lived there for most of his life until he left for Europe in 1774. The timing of Copley’s departure for Europe just before the American Revolution was no accident. He was a loyalist. 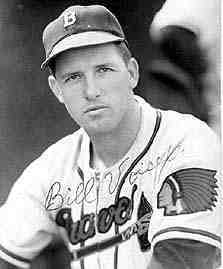 Copley never came back to the United States. Sometimes, when frustrated with the general public, I look at Copley’s haughty self-portrait and entertain a brief monarchical sympathy. It’s like a stiff drink to get past a rough moment. I think things out and always reject the option of a king or queen. I think the best way to support democracy is to be candid about the flaws of the masses. That way you are ready for what comes in politics and society. 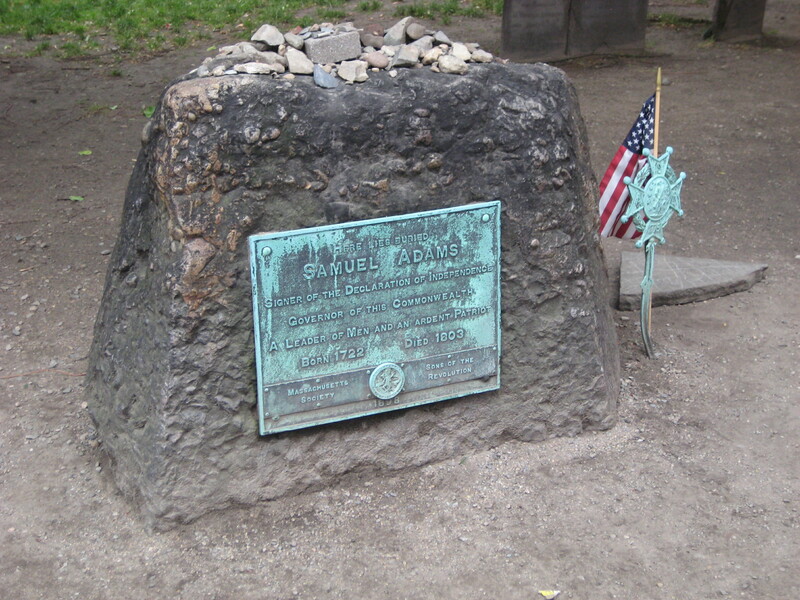 Above is a photo of the grave of the great patriot Samuel Adams. I took this picture in Boston last June. You can find this grave in the Granary Burying Grounds in Boston, Massachusetts. Here is information on Samuel Adams. I was making a bowl of clam chowder in the microwave a few minutes ago when I heard a big pop. The chowder exploded all over the inside of the microwave. No matter how well I try to clean this mess, my wife will know what has happened. My wife, who is the best wife ever, is a kind and forgiving person. It’s just that I know I’m going to leave some clam bits hanging off the top of the oven and that I won’t come near to getting rid of the clam smell. She has been working very hard today and does not want to come home to a big clam smell. And I am always making some mess and this just might be all she can take from me. Oh no…I just went and made an effort to clean the mess. There is chowder gunk and exploded clams everywhere. I could try to blame the electric company for restoring our power yesterday after a few days in dark due to the recent hurricane. This would have never happened while we were unable to turn on the microwave. But I don’t want to “point fingers” and play the “blame game.” No—I won’t go that route. Instead, I’m going to remind her of the nice clam chowder she and I ate at the Union Oyster House in Boston just a few months ago. You see above the picture of this famous restaurant. My hope is that by shifting her thoughts to positive clam chowder experiences, I will be able to temper her justifiable consternation at my misdeeds. I’ll remind her that I did not spill or explode any of the clam chowder in Boston. Those who know the wife and myself might counter that she is no fool and that I am a mess-making wreck. That’s all true. I’m just hoping she forgets all that and just focuses on the time clam chowder brought us happiness. Reagardless of if you’ve been in a war or not, this seemed to me a useful passage for people of all ages. 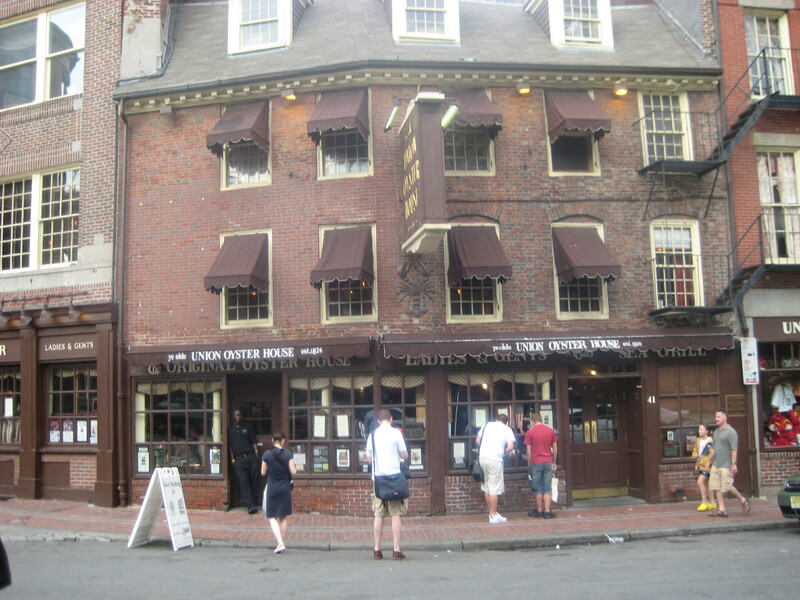 Above is a picture of the Boston house Paul Revere lived in for much of his life. 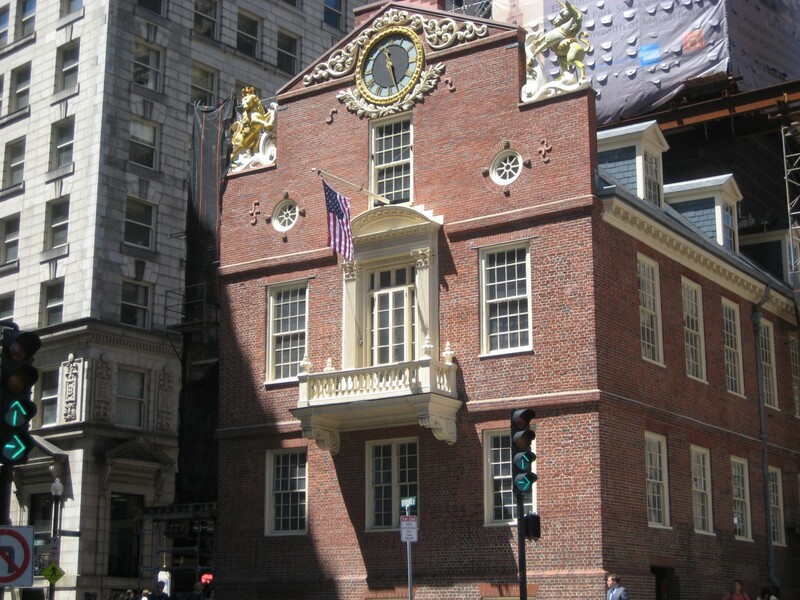 Please click here for a Paul Revere reading list. 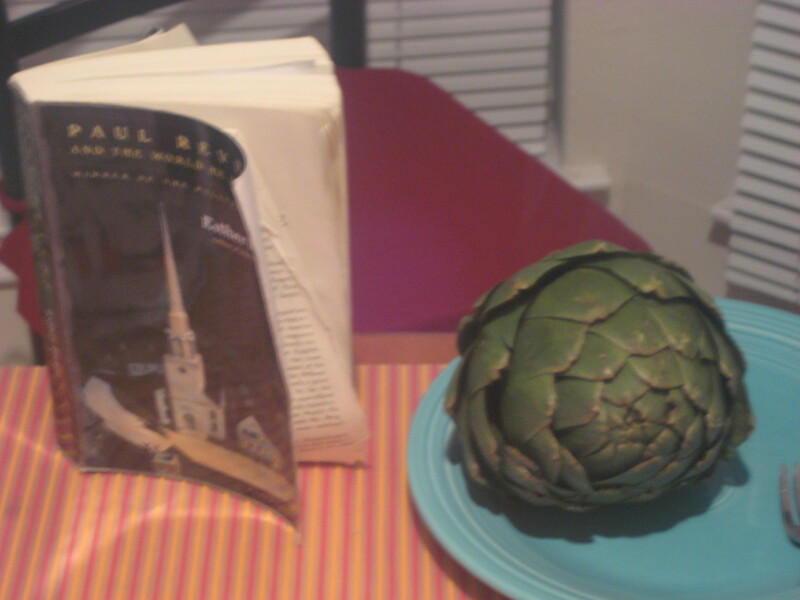 Above is a photo I took last night of a very large artichoke and, also, my copy of Paul Revere And The World He Lived In by Esther Forbes. 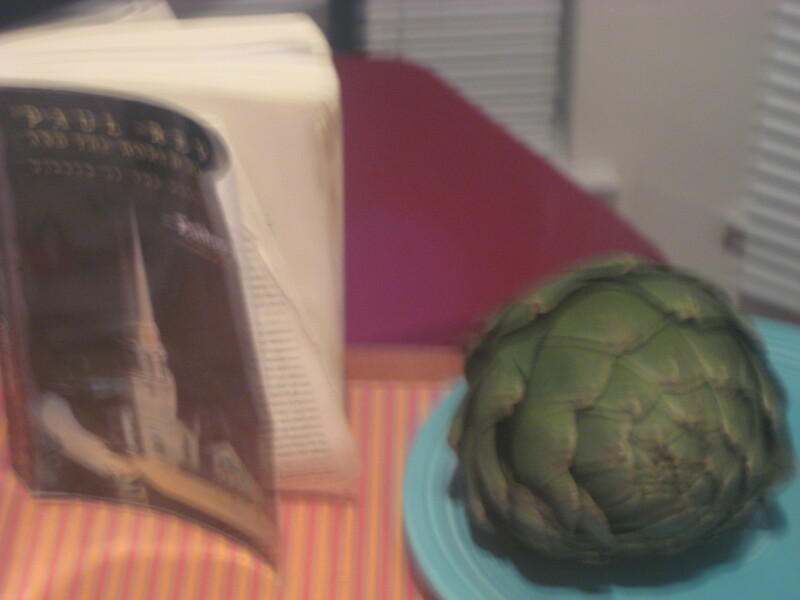 I’m not fully sure the picture captures the size of the artichoke, but it was a big one. Below is a picture of an artichoke field. I had never contemplated how artichokes were grown. Here is information about artichokes. It seems people have been eating artichokes for thousands of years. 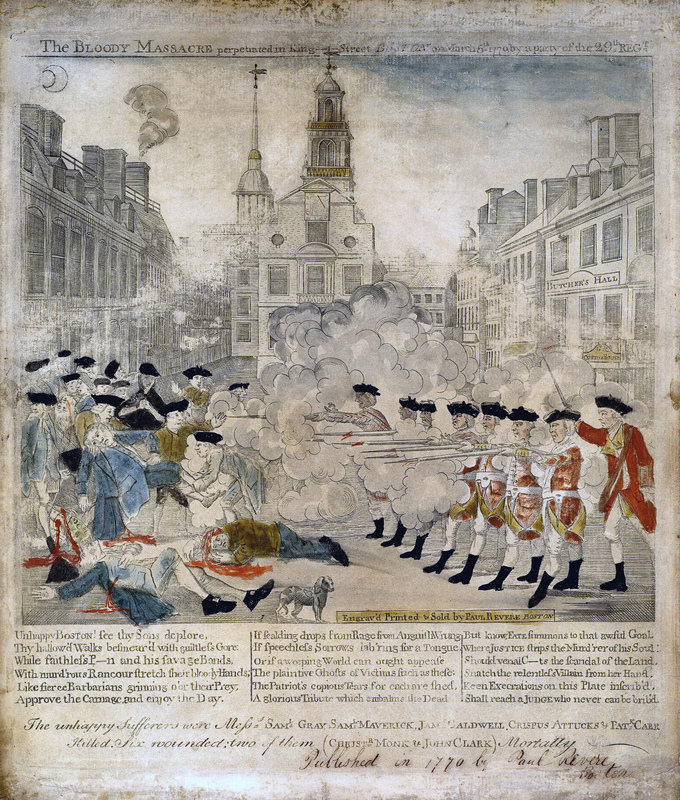 Paul Revere And The World He Lived In was a Pulitzer Prize winner for history. It’s one of the best books I’ve read. You feel you are in Colonial Boston and that you have a sense of Paul Revere. Here is a review of the book from Time Magazine in 1942.